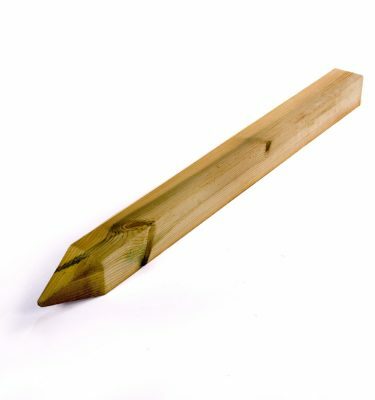 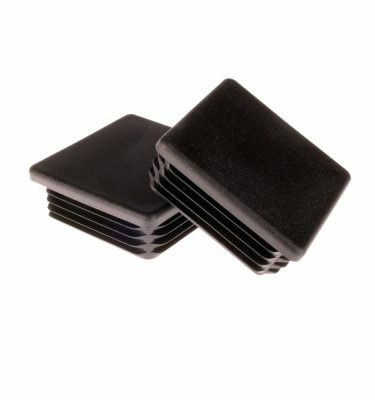 These timber stakes are replacements for use with our Verge Marker Posts, they are included with every Verge Marker Post that we sell so you don’t need to purchase these unless you need a replacement stake or you have another use for them. 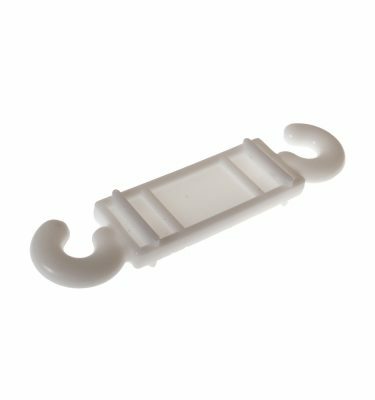 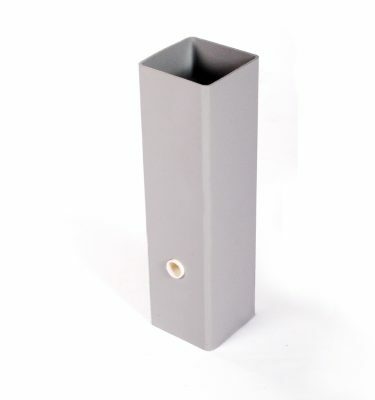 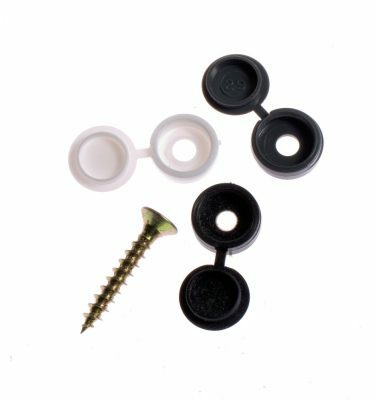 They also fit inside our Premier Posts which makes them ideal for if you would like a stake mounted Premier Post for ease of installation rather than the socket fix or ground fix options. 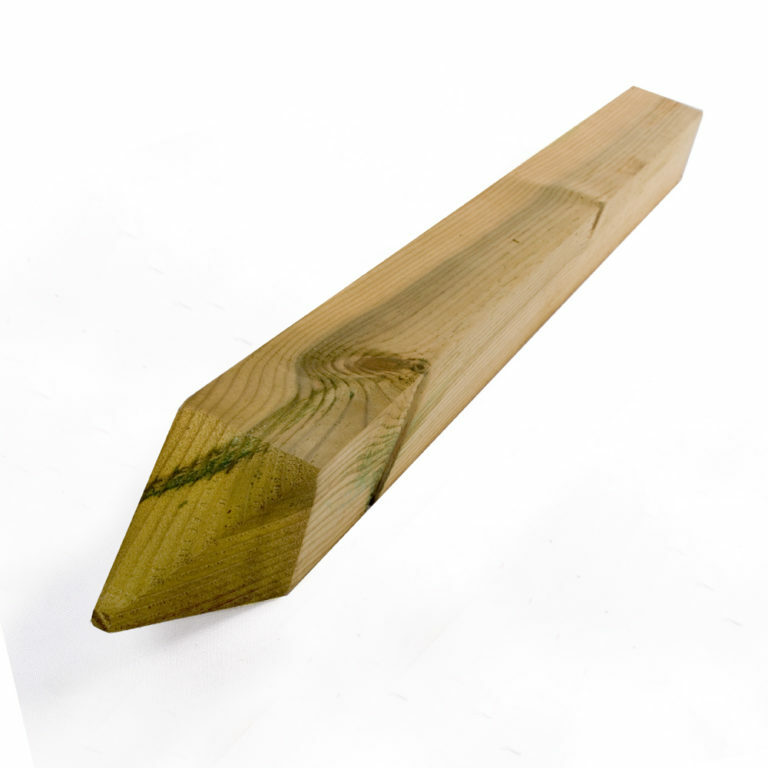 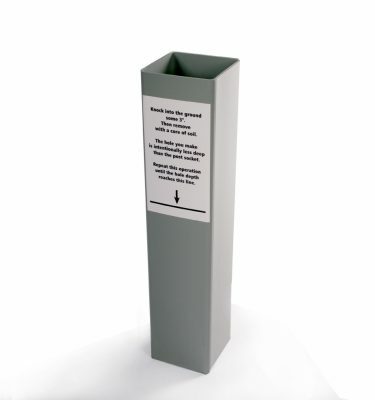 If this is the case you would purchase the Premier Post (ground fix) Posts which are 36 inch long and simply cut the bottom off the post to suit whatever height above ground you require.